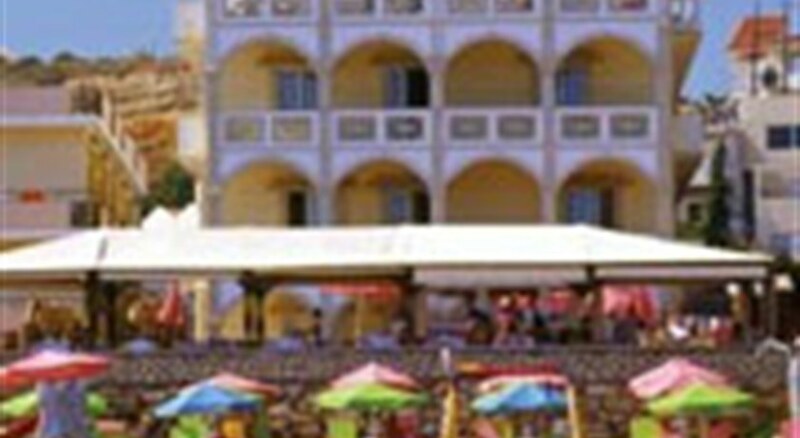 Galini Beach & Eden Hotel holds a beautiful seaside location in front of Agia Marina, 9 km west of Chania. This complex, comprised of three buildings, offers a vast variety of facilities and services fit to accommodate guests' every need. 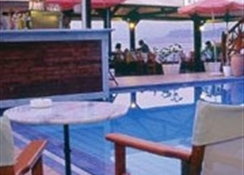 Amongst the facilites are a pool, a restaurant, a pool bar and many more. 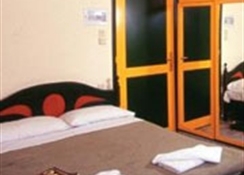 The rooms are well equipped and comfortable, perfect for creating a home away from home. 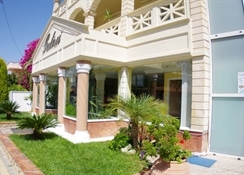 The Galini Beach and Eden will most surely leave lovely and unforgettable memories. 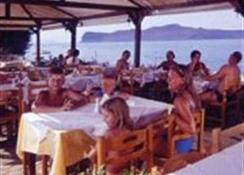 STANDARD : MEALS Breakfast Buffet - Main Restaurant (07:00 - 10:00 American breakfast) Lunch Buffet - Main Restaurant (12:30 - 14:30) Dinner Buffet - Main Restaurant (18:30 - 21:30) SNACKS A wide range of snacks and deserts available at Pool Bar (11:00 - 17:00) Tea and Coffee available at Pool Bar (15:00 - 17:00) DRINKS Drinks - House wine (white, red and rose), All soft drinks and juices (not fresh), National Spirits, Liquors, Draft beer, Filter coffee, cacao and tea, Daily Cocktail Alcohol is not allowed to persons under 18 years old Pool Bar (10:00-23:00).